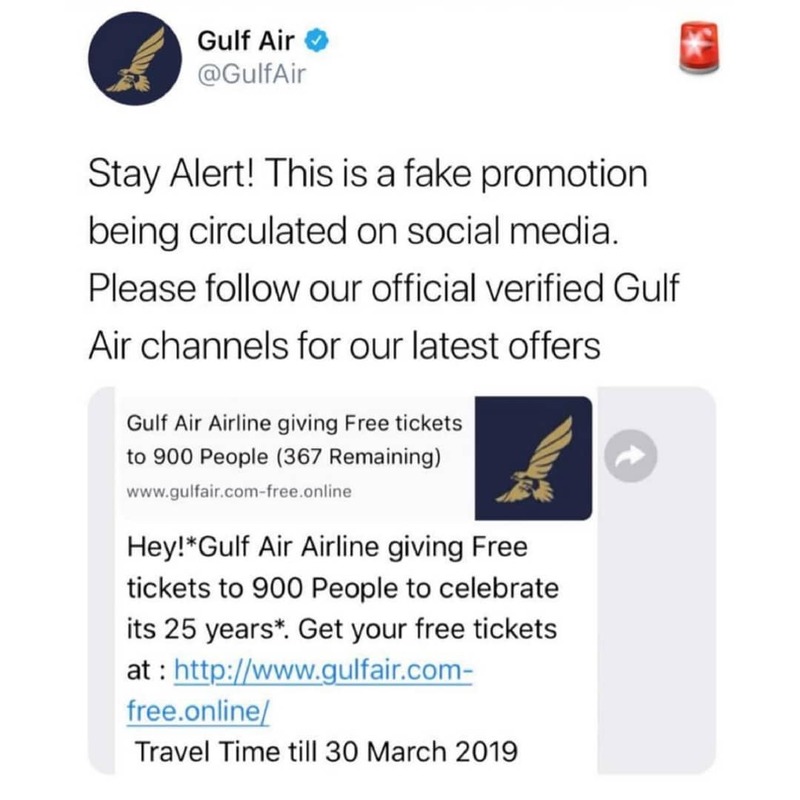 Bahrain citizens and residents have been warned of a scam going around on social media networks that promise to give away free airline tickets. 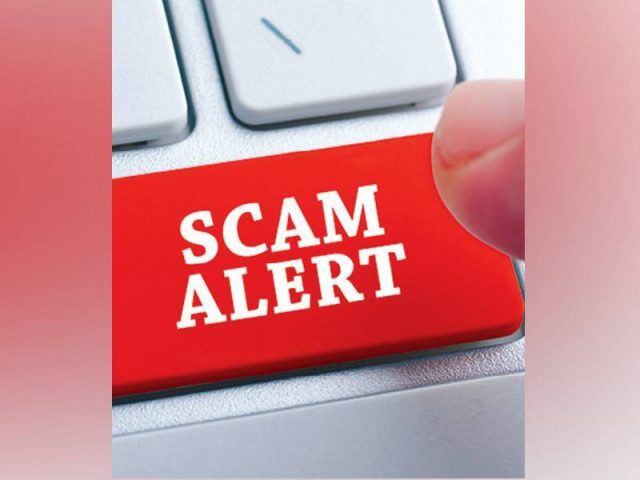 Scammers are sending out links to users online, enticing them to participate in an airlines survey and get free tickets in return. “Hey! 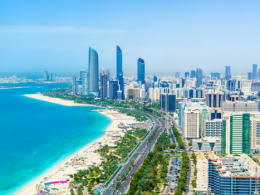 Gulf Air Airline giving free tickets to 900 people to celebrate its 25 years. 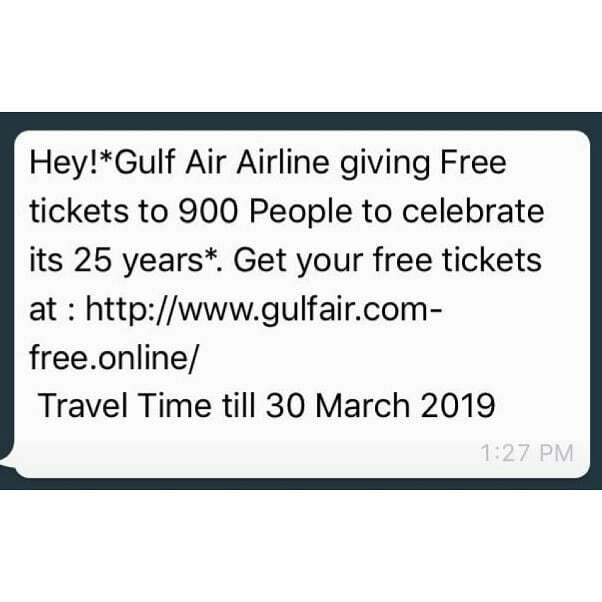 Get your free tickets at htpp:// www.gulfair.com-free.online/,” the fake message reads. The link leads to potentially dangerous content. 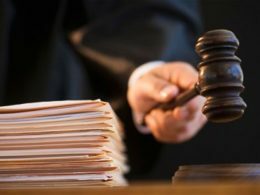 Gulf Air urged residents not to click on the link and share it with their friends. Gulf Air tweeted a message: “Stay Alert! This is a fake promotion being circulated on social media. Please follow our official verified Gulf Air channels for our latest offers.” Gulf Air’s official website is https://www.gulfair.com/. But that spam has “htpp://” only without ‘s’.